It’s a happy day at Angel Academy! 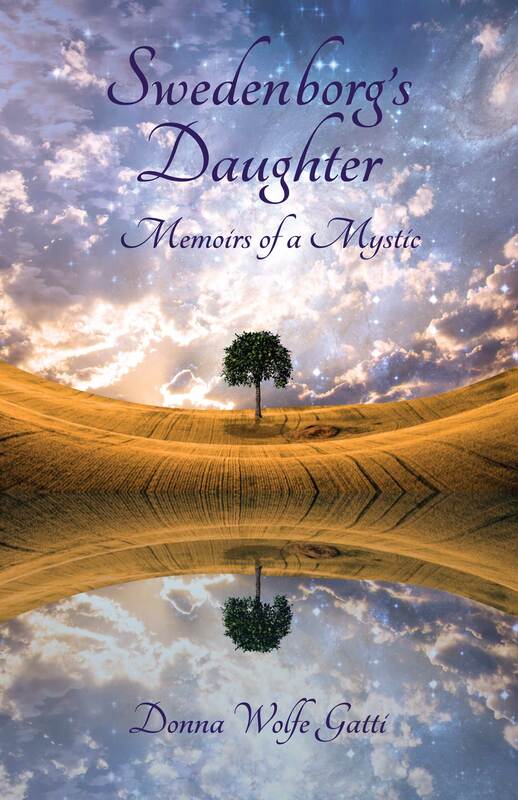 Our book, SWEDENBORG’S DAUGHTER: Memoirs of a Mystic, is hot off the press. Donna Wolfe Gatti’s first mystical experience occurred when she was four years old. A near-death experience accelerated her metaphysical explorations, and since then, she has had a cosmic consciousness experience, and numerous visions and out-of-body experiences. In this gripping memoir, Gatti describes her evolution from party girl to channeler of hopeful and helpful messages from angels and spirit guides. Gatti, urged by Spirit to share her experiences, messages, and lessons, penned Swedenborg’s Daughter to help others learn how to gain a mastery of life.